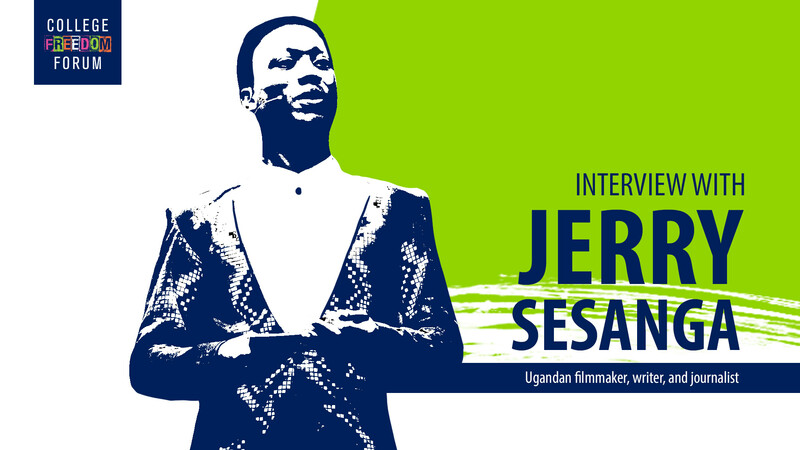 Jerry Sesanga is a human rights activist. 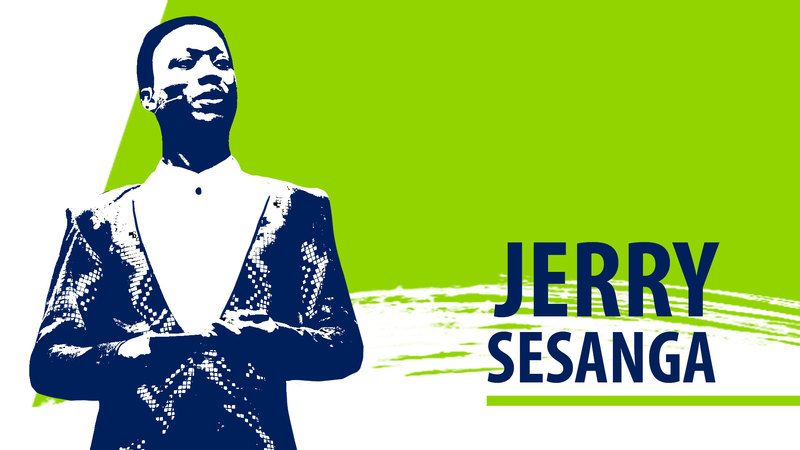 Sesanga has used art, both literature and film, to advocate for gender equality and access to health and information services for young people, fight against child marriage, domestic violence, and demand political freedoms. His articles were published in the Ugandan newspapers Sunrise and the Daily Monitor. 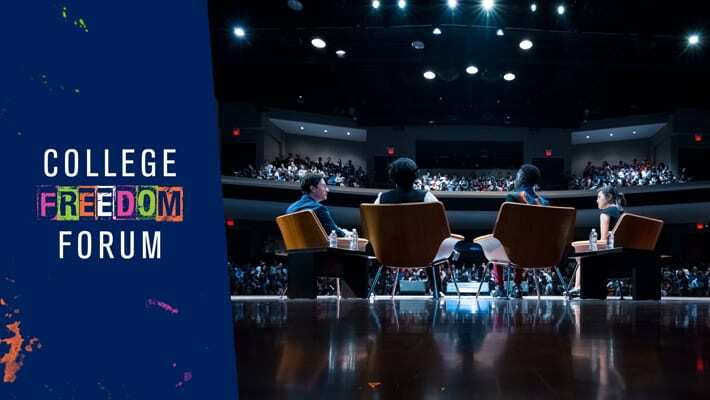 While studying in East Africa, Makerere University, his success as a writer led him to win a scholarship to study in New York, where he finally decided to study social communication at the University of St. Lawrence. Sesanga has published twelve books, selling more than 30,000 copies. He created ULLYWOOD, and recently produced a short film entitled “The Baby Bride” to raise awareness about child marriage. 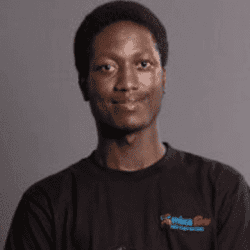 Sesanga also participates in the Uganda International Plan, where he started as a child with a scholarship and today works as a member of his new network of scholarship alumni and Goodwill Ambassador.